Twelve Section Professionals will travel to Oregon for the 50th PGA Professional Championship presented by Club Car, Mercedes-Benz and OMEGA, June 18-21 at Sunriver Resort. Sunriver Resort is hosting this national championship for the first time since 2013. The top 20 PGA Professionals will earn a spot in the 2017 PGA Championship at Quail Hollow Club in Charlotte, North Carolina. Last week’s Lincoln Charity Clambake winner Grant Sturgeon finished tied for 28th in the PGA Professional Championship last year. His best finish was a tie for third in 2015, where he was the leader after the third round. 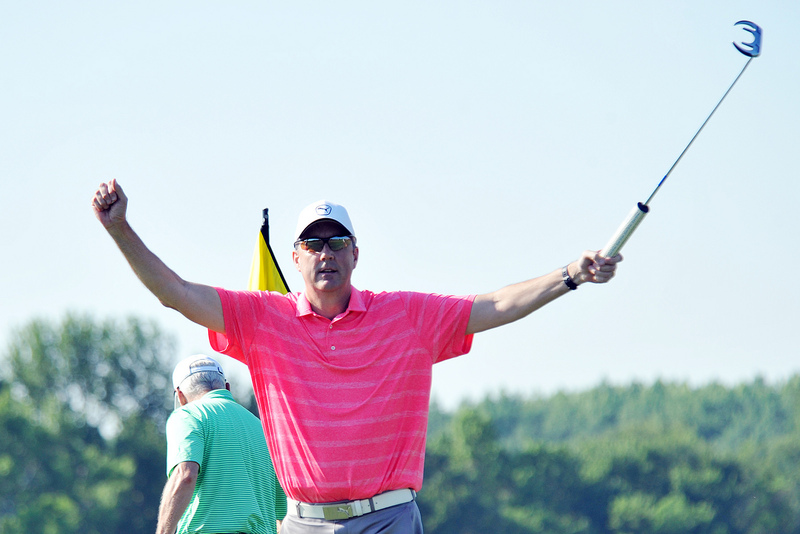 The Head PGA Professional from Arcola has only missed one cut in his four attempts. Brett Jones of Due Process, who finished in a tie for 53rd with Acushnet Company’s Dan Kinn in 2013, will be in the field this week. Jones recorded his best finish in 2015 in a tie for fifth. Kinn is playing in his third PGA Professional Championship and his first since 2014. Kinn missed qualifying for the PGA Championship in 2014 by one-stroke, but is confident that his familiarity with Sunriver Resort will benefit him. 2016 NJPGA Championship winner Alex Beach of Baltusrol will be making his third consecutive appearance in the PGA Professional Championship. Forsgate’s Frank Esposito, who finished fourth in 2014, will also return to the PGA Professional Championship this week. Esposito has played in 13 PGA Professional Championships and has made six cuts. 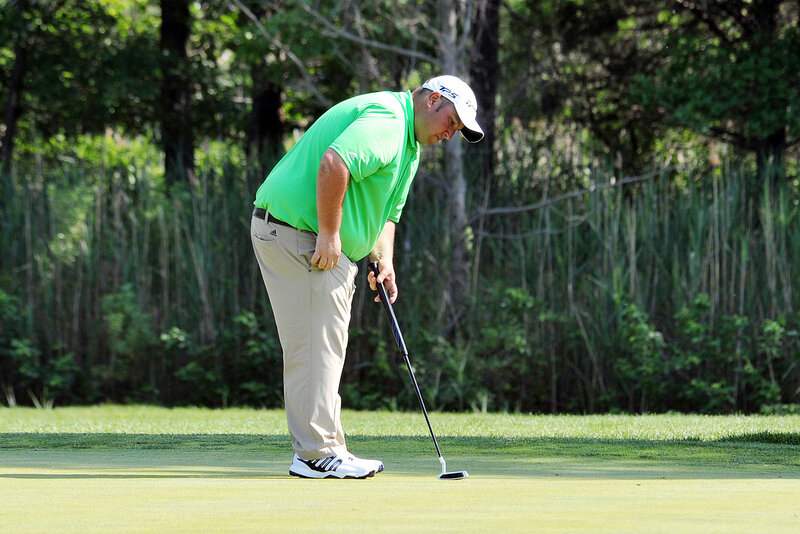 Kevin Maciorowski of Westlake will make his PGA Professional Championship debut this week. Craig Smith of Morris County is making his second appearance this week alongside Vince Ramagli of Springdale. Ramagli played in his first PGA Professional Championship in 2004. Marc Issler of Toms River Golf Center, who earned the last spot in the NJPGA Championship last year, is also in the field. Bill Britton of Trump Colts Neck will be making his fourth appearance. He last qualified for the PGA Professional Championship in 2010. The 61-year-old previously played in the Senior PGA Championship in May last month. Sam Kang of Essex Golf Range, who has played in five PGA Professional Championships, is looking to build off his best finish, a tie for 68th in 2008. Echo Lake’s Pat Fillian, who has played in two PGA Professional Championships, will be attempting to make his first cut. Pat Fillian of Echo Lake. Only two PGA Professionals from the New Jersey Section have won this event. The first PGA Professional Championship winner was Howell Fraser from Mountain Ridge in 1968. No Section Professional has won the PGA Professional National Championship since Mike Burke in 1998. Craig Smith of Morris County.